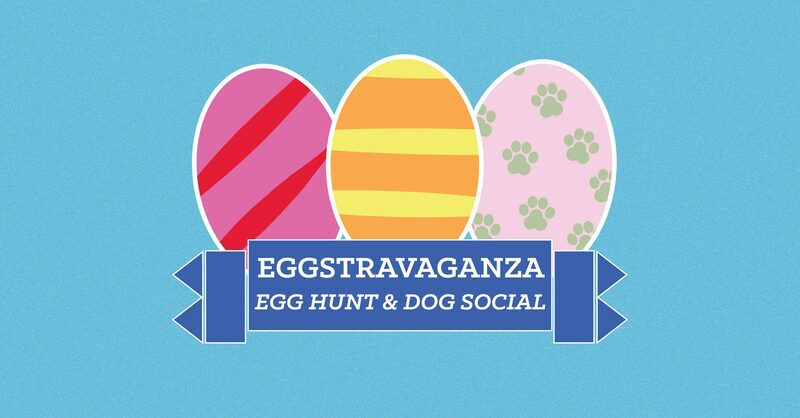 April 18th, 5:30 p.m. to 7:30 p.m.
Join Dog-Harmony at Grand Boulevard’s Grand Park for a dog social and egg hunt. The dog social is free, but for just $10, you and your furry friend will receive your own basket and be able to participate in the egg hunt. Prizes will be hidden in the eggs and scattered throughout lawn. Refreshments will be served for a suggested donation of $5.